Anybody in SoCal want to help me with these projects? 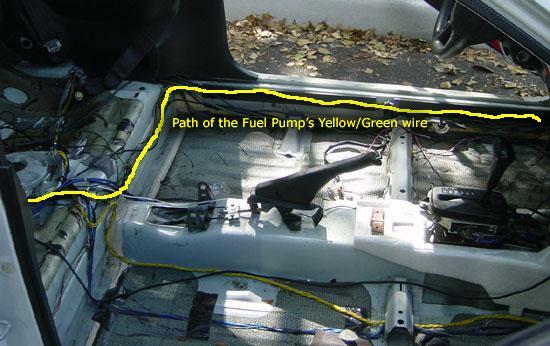 This is my fuel pump, none of these wires are green. 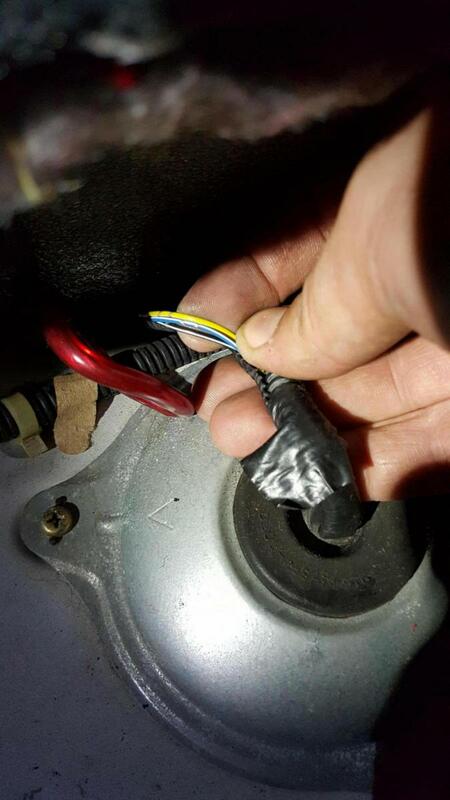 Someone modded the dashboard harness before i bought the car, thankfully they used the proper adapter harness for the radio. Yellow/Green means yellow wire with green stripe.